While developer BioWare has had its hands full in order to make sure that their upcoming big title, Anthem, meets every expectation that players have, they did mention that they do have teams currently developing other projects. 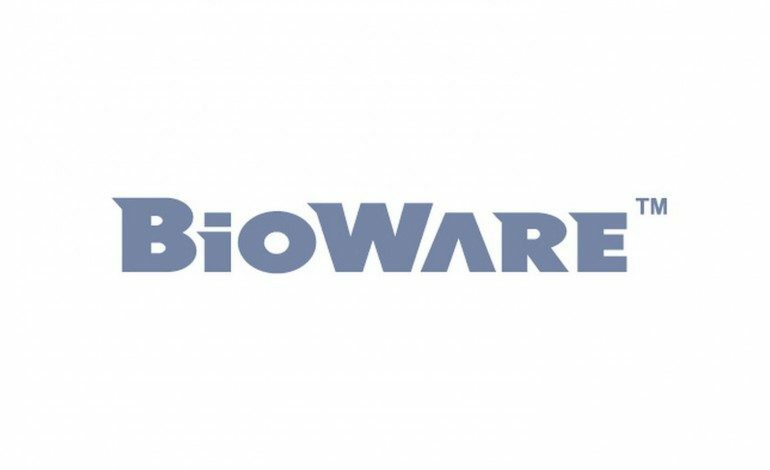 BioWare General manager, Casey Hudson, recently teased this information to fans of both the Mass Effect and Dragon Age series. Within an official blog post, Hudson showed gratitude and thanked fans for their support and anticipation for Anthem. However, he also hinted that their development team dedicated to Star Wars: The Old Republic has plans for more content in the works. He also added that there are also some surprises that will grab the attention of fans of Dragon Age and Mass Effect alike. Although BioWare’s current focus is, Anthem, which is set to release early next year, they are still letting fans know that their voices are being heard. It is also worth noting that it seems that there already plans in motion for whatever comes next within the Mass Effect series due in part to the franchise taking a hiatus after the release of Mass Effect: Andromeda. As for Dragon Age, those fans are eager to see what’s in store for them after receiving news earlier this year that they would be “relieved” come time when it’s reveal. They teased that the game will be more “story and character” focused. However, its more than likely that we won’t here anything about these surprises for quite some time.